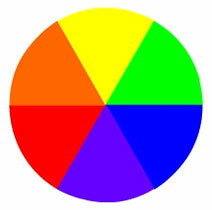 The Colour Wheel forms the basic of the colour theory. 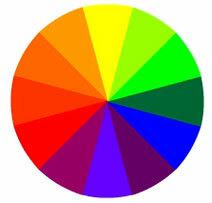 your home paint colours will be much easier. 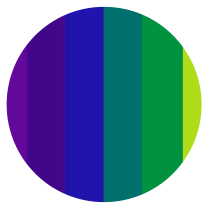 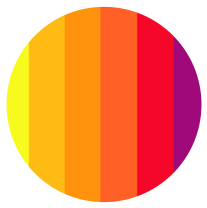 These colours can be found placed diametrically opposite to each other on the Colour Wheel. 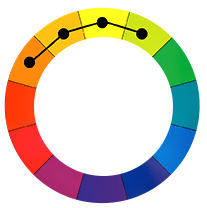 They are in maximum contrast to each other. 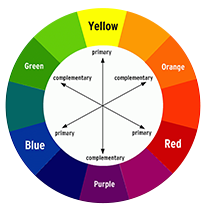 Thus, each colour stands out very brightly against its complementary counterpart. 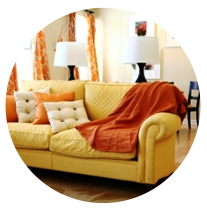 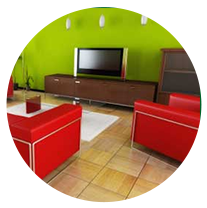 Using the right colour paints and schemes is significant to any home decorating activity. 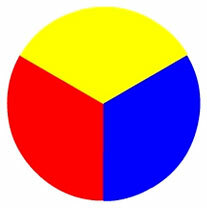 These colours are placed adjacent/neighbouring to each other on the Colour Wheel. 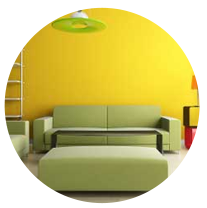 A colour scheme using two analogous colours can help give a pleasant and harmonious look.